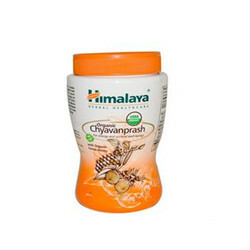 We are dealing with Ayurvedic Joint Health Powder. Pack Size: Standard Packing as Requested by Buyer. - Herbal formula to manage constipation. A Chinese fruit used for centuries, lycium has been shown to enhance the complexion and help maintain energy and good vision. Forever Lycium Plus is a dietary supplement intended as a source of antioxidants, bioflavonoids and other beneficial phytonutrients. It is scientifically driven; advanced herbal formulation loaded with excellent and effective supportive ingredient to promote the health of prostate. It is 100% natural product produced under international GMP guidelines. Ultimate Prostate Formula contains Vitamin E for antioxidant support and Saw palmetto shown to support prostate health and urinary function. Antidiabetic is a perfect and unique blend of herbs which are scientifically known to support normal blood sugar levels, when combined with a healthy diet and lifestyle. 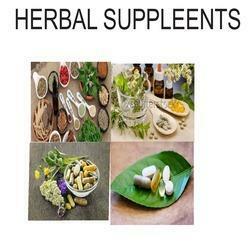 These herbs have been traditionally employed in different formulations for over 5000 yrs in diabetic disorders. produced under international GMP regulations. All the herbs present in this formulation are internationally acclaimed for height increase, body development and optimum growth. Besides height increase they also work as immunity booster. They improve the overall growth and development of the body.